When walking through Downtown Fargo, many of us may wonder what lies behind the beautiful brick facades of the buildings that line Broadway. Because of this, the Downtown Neighborhood Association (DNA) has decided to host a Downtown Fargo Home Tour for the very first time. When walking through Downtown Fargo, many of us may wonder what lies behind the beautiful brick facades of the buildings that line Broadway. Sure, we may be able to enter the many wonderful street-level businesses, but that still leaves the mystery of what exists above them. Because of this, the Downtown Neighborhood Association (DNA) has decided to host a Downtown Fargo Home Tour for the very first time. To find out more information about this event, we sat down with Josie Danz of the DNA. “We’re very excited for the first ever Downtown Fargo Home Tour,” she said. The tour will feature seven homes, including different types of residences such as condos, apartments and two single-family houses. 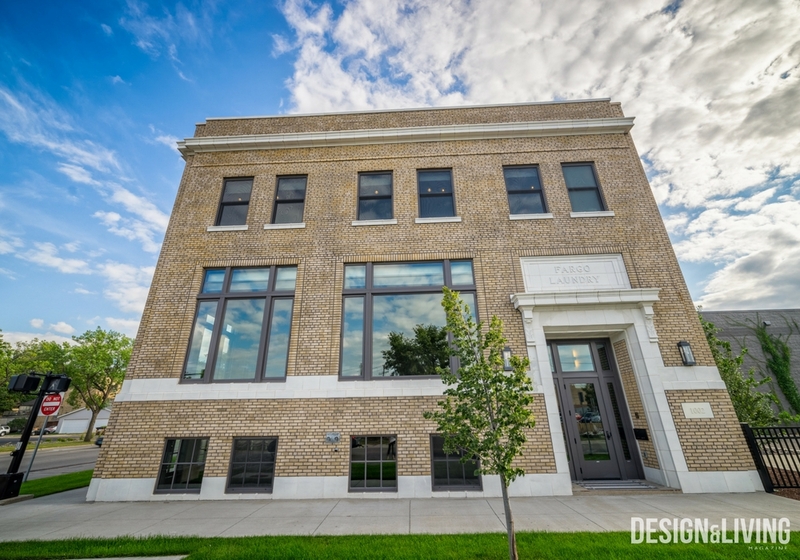 Stops along the tour will include the Ford Building, the Fargoan, 300 Block Apartments, RoCo Apartments and Woodrow Wilson Apartments as well as homes on 8th Street and 3rd Ave. N. To help attendees get from place to place, the DNA will be running a trolley. That way, attendees can leave their cars parked while enjoying the tour. “We’re hoping that people really make a day of it,” Danz explained. As of right now, Northern Home Furniture, which is located in the Ford Building, will be hosting a social that will last for the duration of the tour. The DNA is hoping to get other local businesses involved as well by offering incentives to event attendees. More information about those incentives will be provided in an event brochure, which will be handed out at the doors of each stop along the tour. Homeowners will also be present during the tour to welcome event attendees and answer any questions they may have. “If you’ve ever been to the Hawthorne Neighborhood Home Tour, it will be similar to that, only we’re showcasing downtown homes,” said Danz. Like the Hawthorne Neighborhood Home Tour, the Downtown Fargo Home Tour is set to take place every other year. The DNA also plans to alternate with the HNA, so that the two events never overlap. All ages are welcome on the Downtown Fargo Home Tour, and there will be elevator access at each of the apartment buildings. The tour will take place on Saturday, Sept. 15, and tickets will be $20. Tickets are currently available online at eventbrite.com, which can be found by visiting the DNA Facebook page. Tickets will also be available for purchase at Zandbroz Variety, Nichole’s Fine Pastry and Northern Home Furniture in the weeks leading up to the event. Proceeds from the tour will be used to sustain operating costs for the DNA and will benefit the improvement of Downtown Fargo. The DNA consists of a group of volunteers who reside in Downtown Fargo. Their purpose is to make the downtown community a livable, safe and vibrant place for people to live and work. The DNA is independent of Kilbourne Group and the Downtown Community Partnership.